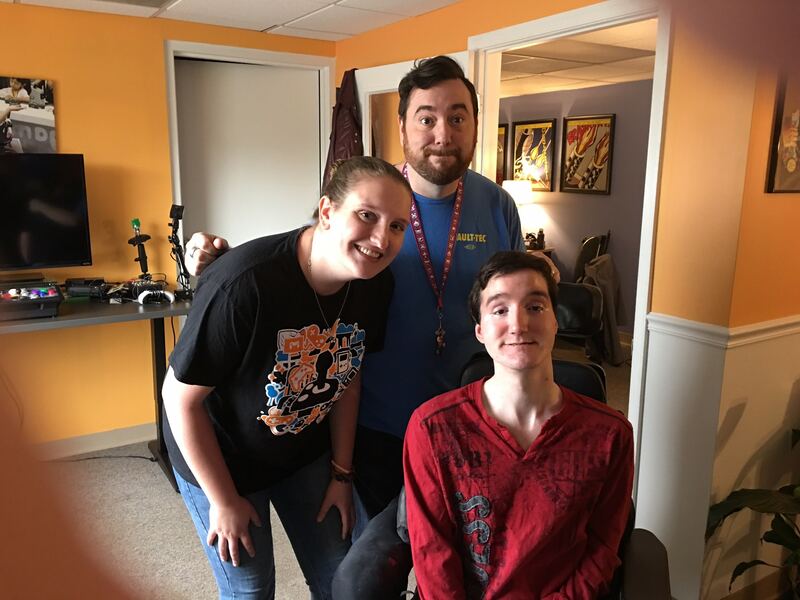 AbleGamers sits down with Lee Williams, a streamer with an incredibly inspiring story and an even bigger love for his community — his saving grace. 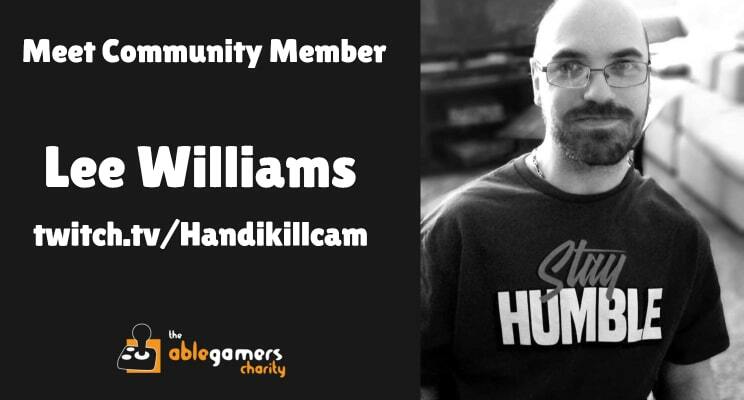 This month, AbleGamers sat down with Handikillcam, known by some as Lee Williams. Lee is a streamer who broadcasts on Twitch 5 days of the week with a steady, and growing, audience. Lee’s story begins unlike most — he was premature, born three months early with a very dim outlook. 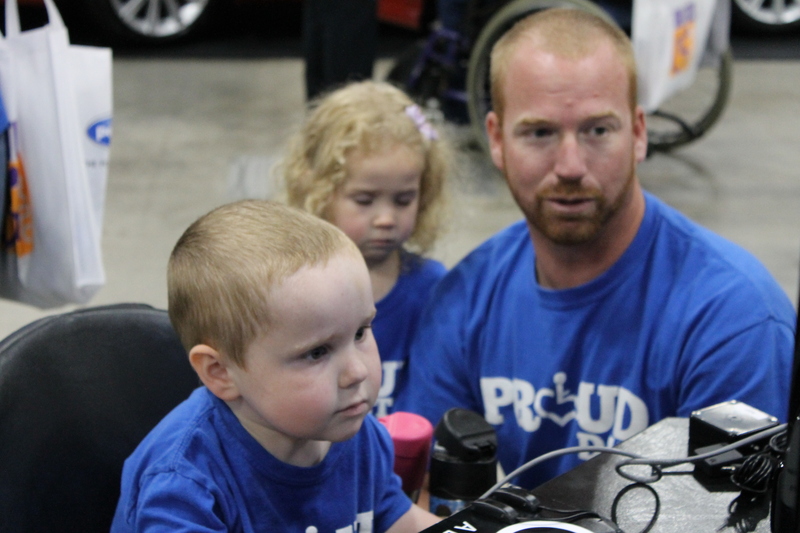 His doctors and family didn’t expect Lee to live, but when he did, doctors told his family he wouldn’t live past 4. 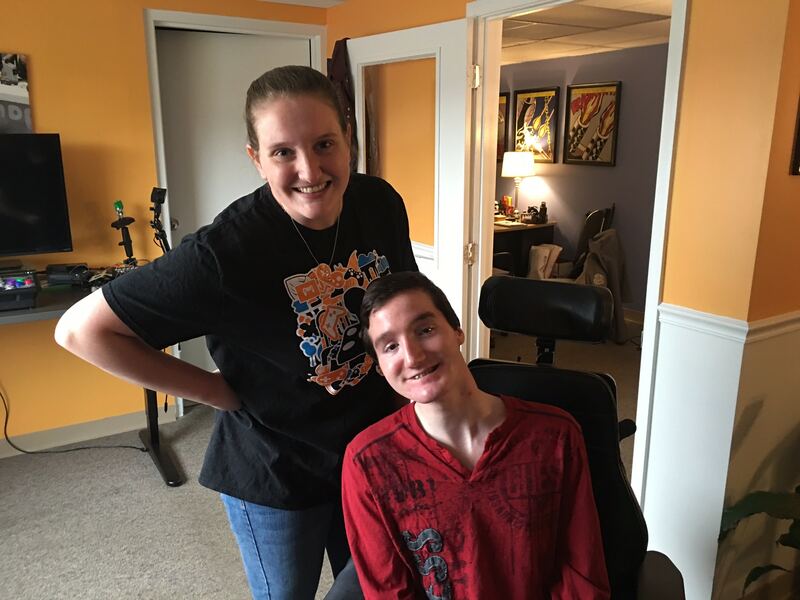 Then, they argued that he would not be able to see or speak, partly due to cerebral palsy. At a young age, Lee’s own father attempted to hurt him, claiming that Lee wouldn’t live a full life anyway. Now, Lee is 34 years old, happily married, and a father. When he isn’t fulfilling his family-related obligations, he is streaming and entertaining his community as Handikillcam, all while giving his glory to God. 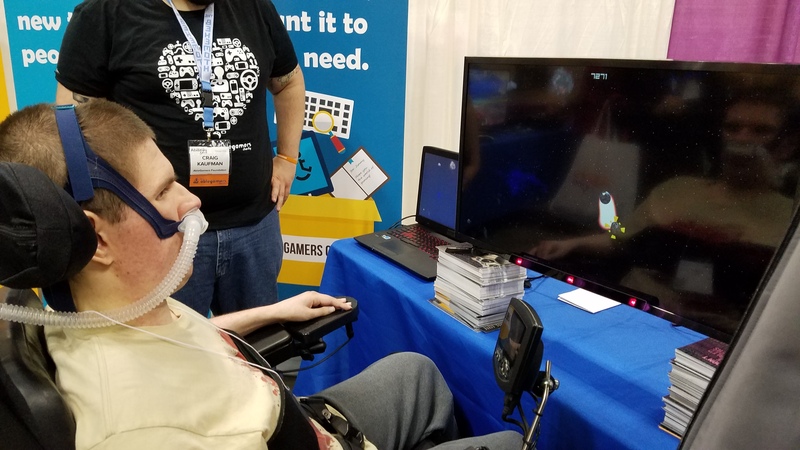 Lee tells us that gaming was his very first and most effective form of physical therapy, and it started when he was three and his mother got him an Atari console. As an infant, Lee was unable to open his hands at all, so through years of rigorous practice and consistent playing, he was able to take control of his hands, landing him where he is now. 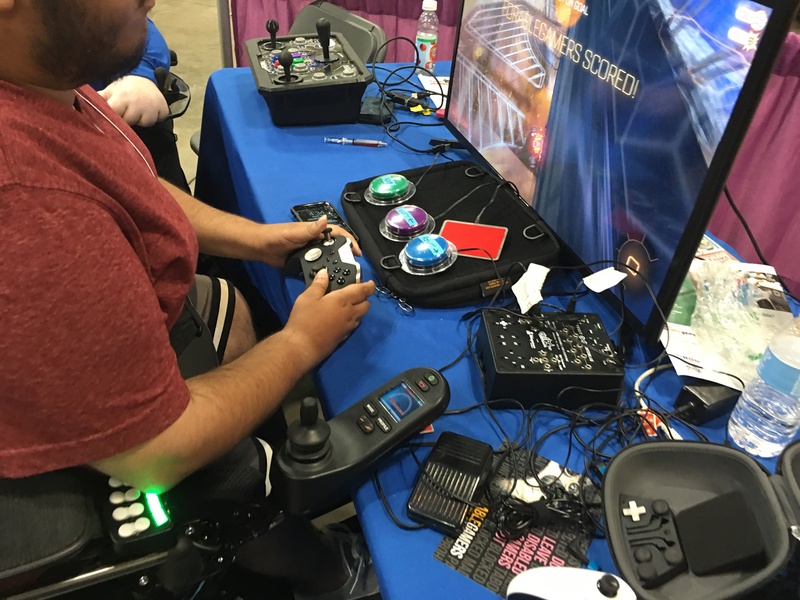 Lee explains to us that being a disabled gamer in the ’90s was much more challenging — there was no AbleGamers, there was no help for disabled folks who wanted to play games like everyone else. We asked Lee what his favorite games to stream are and why he wanted to become a streamer. He tells us that among the many deeply personal reasons, he was motivated to stream by friends who told him how funny and entertaining he was. Lee already was a regular gamer, so he decided to put his enthusiasm in front of the camera and play some of his favorite games, some of which include the Call of Duty games and other good fast-paced FPS titles. Lee explained to us that while he greatly enjoys streaming and the community he’s built, he is always looking to the future. He notes that he doesn’t stream for the money, and does it for the good it is bringing to the world. Lee hopes that one day his streaming hobby can become his career so that his devoted, hard-working wife can retire. 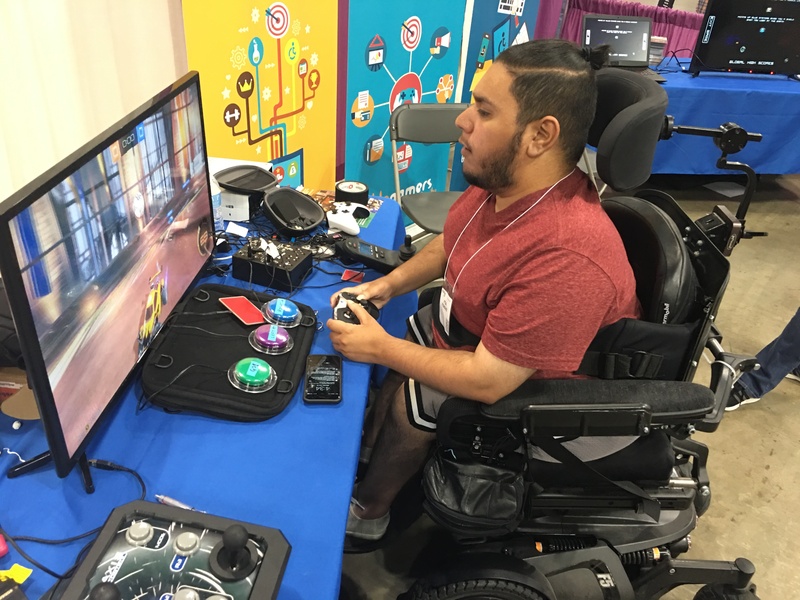 Lee also explains that his great passion comes in the form of helping other disabled people, and would love to help disabled folks make their way in the eSports industry or form his own eSports league comprised of disabled gamers. 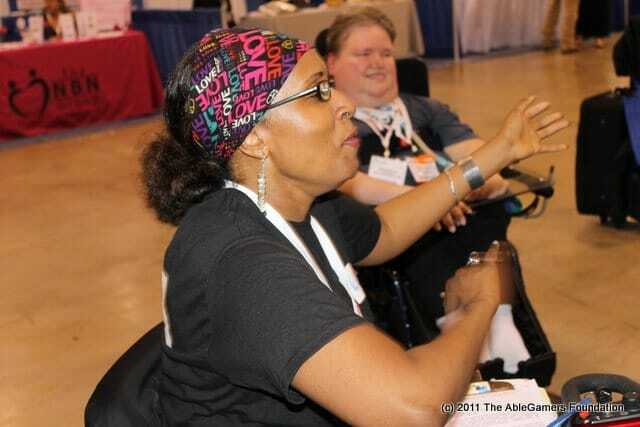 At the end of the day, Lee hopes to convey one message: Don’t hide your disability. Share your story with others and inspire those around you to do things they think they cannot do — because they can! 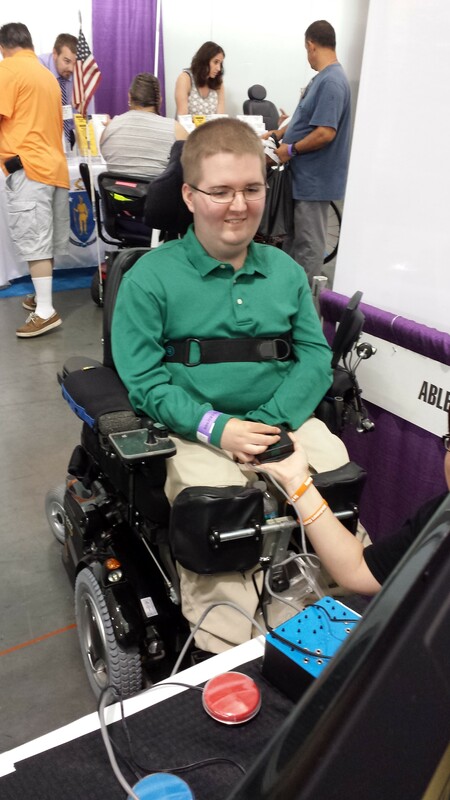 Lee explains that during his once weekly stream on the AbleGamers channel, he speaks to at least one person that says he inspired them to stream, or at least get in front of the camera to share their passion. Lee ultimately wants to bring joy and genuine positivity to the world through his streams and content.